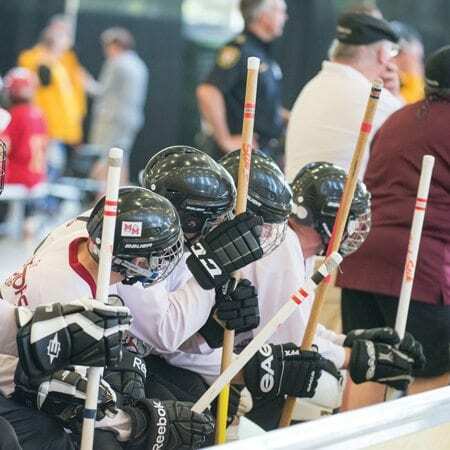 The fundamental difference which sets Special Olympics competitions apart is that athletes of all ability levels are encouraged to participate and every athlete is recognized for his or her performance. Competitions are structured so that athletes compete with other athletes of similar ability in equitable divisions. Regional competitions are open to all athletes within their own community. 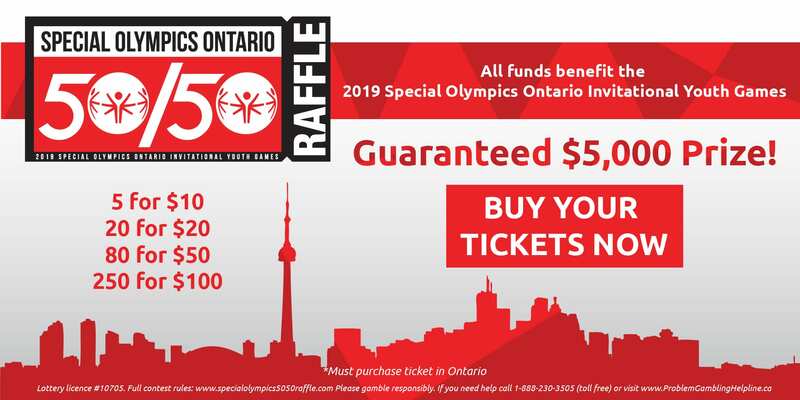 Local competitions are hosted under the guidance of our Community Competitions Co-Ordinator, Jennifer Findlay (jennf@specialolympicsontario.com), who is responsible for ensuring that the organization and quality of the competition meets the standards established by Special Olympics Ontario. 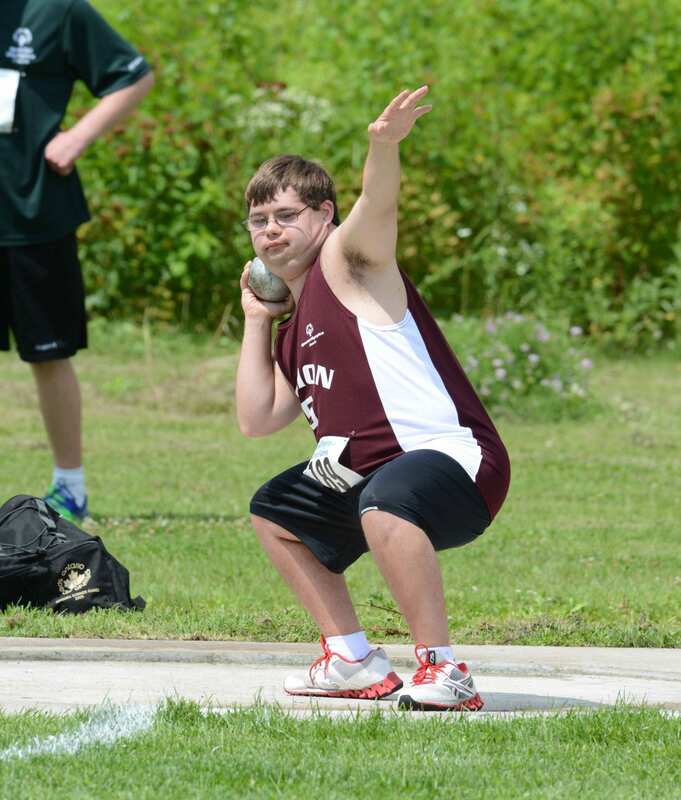 Athletes who participate at the regional level have an opportunity to qualify for provincial competition. 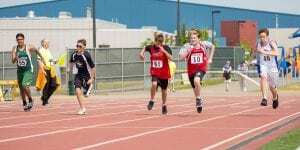 Provincial Games are held on a rotating basis over a four-year period. Athletes based on age, gender, performance and regional endorsement are selected from Provincial Games to advance to National Games. 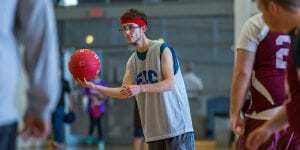 Special Olympics athletes who compete in lower and middle skill levels have an equal opportunity to advance to a higher level of competition as those athletes who have participated in a more advanced skill level. To ensure that this is so, athlete advancement is determined by an individual’s performance relative to his/her peers of equal skill level.  Once Team Ontario members are announced, competitors will be registered in events according to their results achieved at the Provincial Games in the year preceding National Games. National Games are held every two (2) years on a rotating basis (summer & winter). 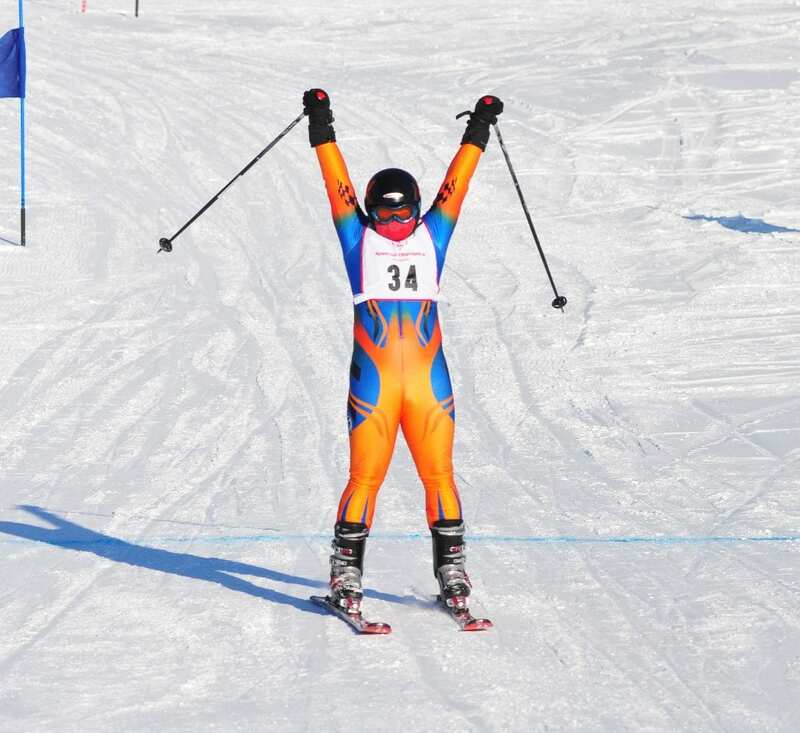 Athletes are selected from National Games to advance to World Games, also held every two years on a rotating winter and summer basis. For more information on National or World Games respectively, follow the links below.